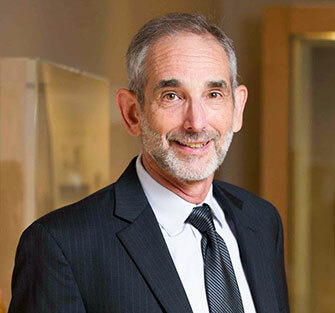 Egyptologist Edward Bleiberg joined us in 1998 from the University of Memphis, Institute of Egyptian Art and Archaeology, where he had been Director and Associate Professor. A Pittsburgh native, he graduated from Haverford College in Pennsylvania. After graduate work at Yale University and the Hebrew University of Jerusalem, Dr. Bleiberg received an M.A. and Ph.D. from the University of Toronto. He is the author of several books and articles on ancient Egyptian economy, Egyptian coffins, and the Jewish minority in ancient Egypt and ancient Rome. Exhibitions that Dr. Bleiberg has organized for Brooklyn include Jewish Life in Ancient Egypt, Tree of Paradise: Jewish Mosaics from the Roman Empire, and To Live Forever: Egyptian Treasures from the Brooklyn Museum, an exhibition exploring Egyptian burial customs that began an eleven-city tour in the summer of 2008.